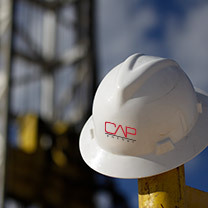 CAP Energy, LLC, is focused on the acquisition and development of oil and gas reserves. Our management team is comprised of industry executives with complimentary skills and experience. It is also important to the company’s strategy to acquire assets with economic proved reserves that have development upside potential. 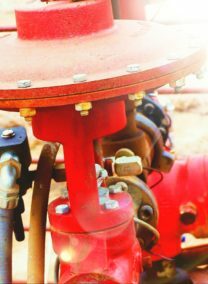 The company’s strategy is to acquire assets with a high degree of predictability and repeatability.